Why couldn't Labor leader Bill Shorten find just one worker who would actually be worse off to stand up at his press conference? 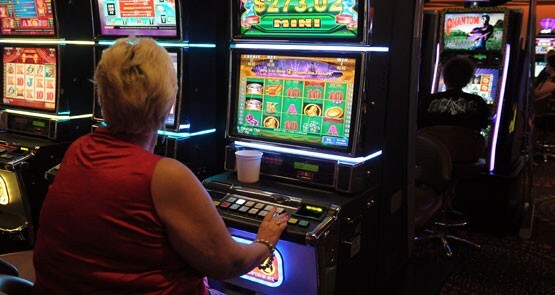 Why does Coles want to introduce a limit on its pokies? Coles has announced it wants to introduce $1 limits on its pokies. Why now? And will rival Woolworths do the same? Crikey intern Liam Apter reports. The Coles-Shoppies deal exposes the worst thing about the union movement -- and how a union for the workers has become an instrument of the bosses.